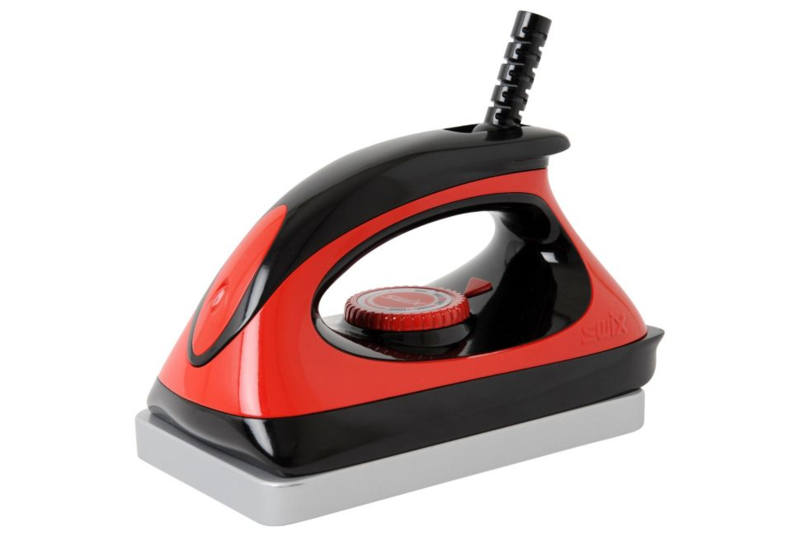 Great economy iron which is competitive with far more expensive models. Redesigned from scratch with an ergonomic body and a wide metal plate that suits both alpine, snowboard and nordic. Angled at one side to make it easier to keep a constant speed when melting the wax. The thick metal plate ensures a stable heating.